Black ribbon. Former #8750. High quality genuine Epson ribbon.Related EPSON devices: LX-300, LX-350,.. Compact inkjet MFP for printing, scanning and copying. Wi-Fi connectivity.Parameters: speed 7,5/5,5 ..
Prints up to 480 pages (ca 5% A4). Yellow ink.High quality genuine Epson cartridge.Related EPSON dev.. Smooth and versatile paper delivers excellent colour results. Ideal for text and graphics. ColorLok..
Multifunctional ultra bright office paper. Improved silky surface for better printing quality and lo..
High performance paper for every day use. Specifically designed to increase machine uptime and decre..
Standard paper for general purpose copying and printing. 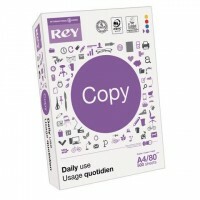 Ideal for internal documents and high..
Good standard paper for all day-to-day printing needs. Recommended for high-speed jobs. Provides exc.. Compact laser printer for home and office.Parameters: speed 20 ppm, resolutsion 1200 x 1200 dpi, mem.. 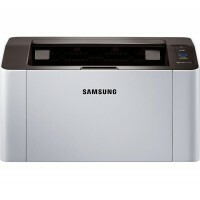 Compact laser MFP for home and office. 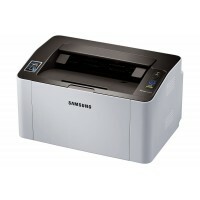 Print + copy + scan.Parameters: speed 20 ppm, resolutsion 120..